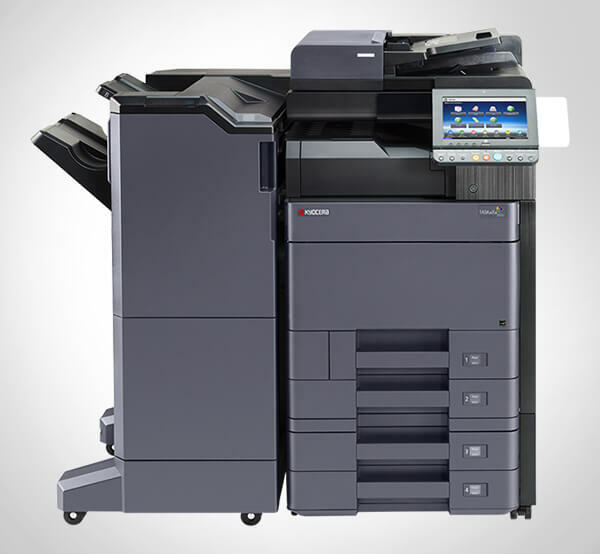 Advanced Office is Southern California’s best source for Kyocera printer sales, leasing, and support. As an authorized dealer for Kyocera, we have access to their complete line of color and monochrome laser printers and are thoroughly familiar with each model’s specific features and benefits. We also offer and install Kyocera’s advanced document management software, which helps businesses improve their workflow systems and lower operational costs. We’ve already helped thousands of businesses throughout San Diego, Orange County, Los Angeles, and the Inland Empire find cost-effective printing solutions for their specific printing needs, and can do the same for yours. 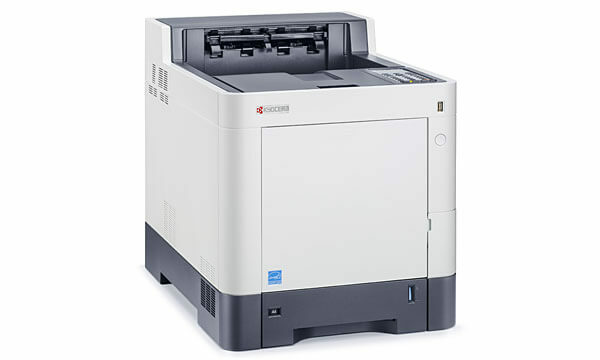 Kyocera’s ECOSYS brand printers provide economical, customized solutions that incorporate award-winning, energy-efficient technology and patented long-life drum technology. These cost-effective, highly reliable printers feature long-lasting components, state-of-the-art processors, memory cards, and built-in ethernet capabilities. They come in a wide variety of color and black and white models, including options such as duplexing, high capacity paper trays, and finishing. With one of the lowest costs to print, Kyocera ECOSYS printers offer increased economy while reducing environmental and financial waste, and can improve productivity with valuable workflow solutions. The Kyocera ECOSYS product line complies with IT environmental regulations and best practices, making it the preferred solution for businesses of all types. Contact Advanced Office today to speak with one of our friendly and helpful sales consultants. Our representatives have an average of 15 years of experience and are known for providing exceptional service. They can help you decide which printer is best for your business by performing a free comprehensive on-site needs analysis. Randy and his guys were awesome! Unlike a lot of other companies the great customer service did not stop once a contract was signed. These guys helped us get . . .